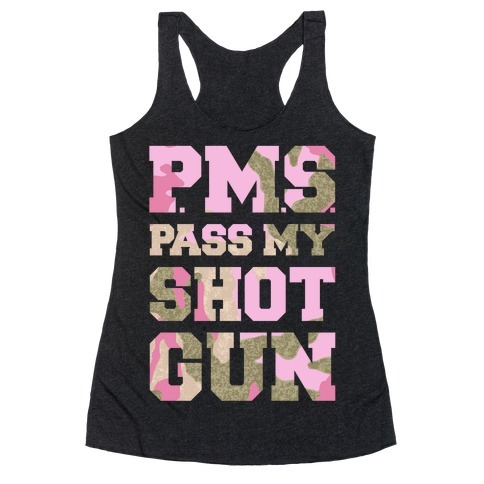 Browse our collection of 104 Camo Patterns T-shirts, Pillows and more. Designed and printed in the USA. 100% Satisfaction Guaranteed. 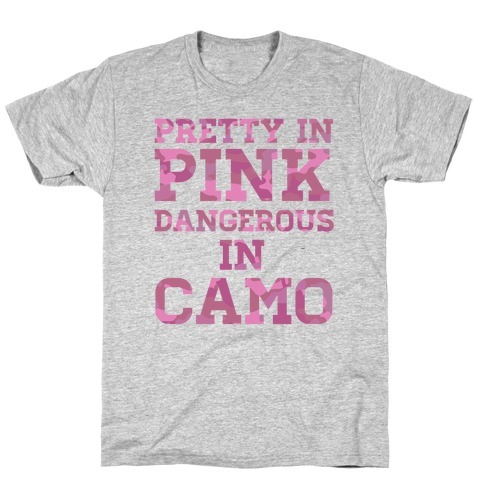 About this Design Show your love of hunting and camouflage with this camo themed design. 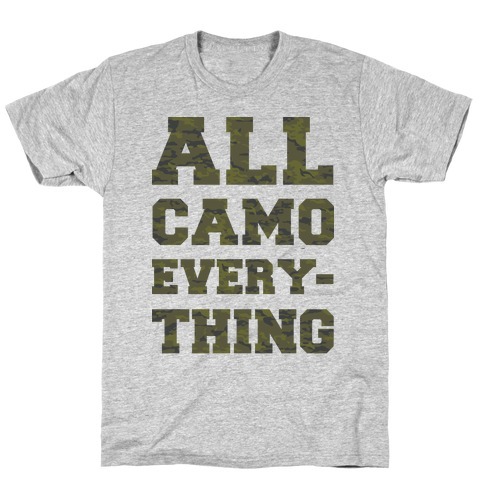 This camo shirt features the phrase "All Camo Everything" in camo printed type. 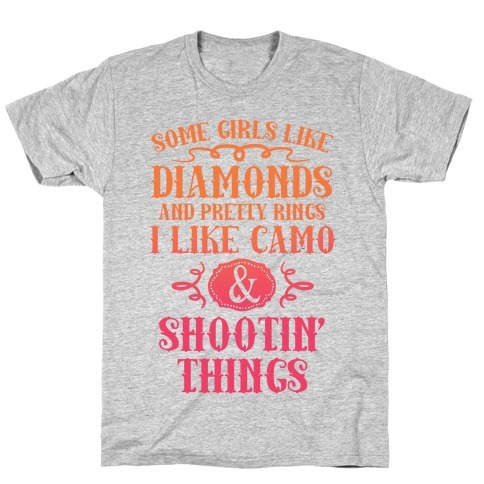 Show your love of hunting and camouflage with this camo themed design. 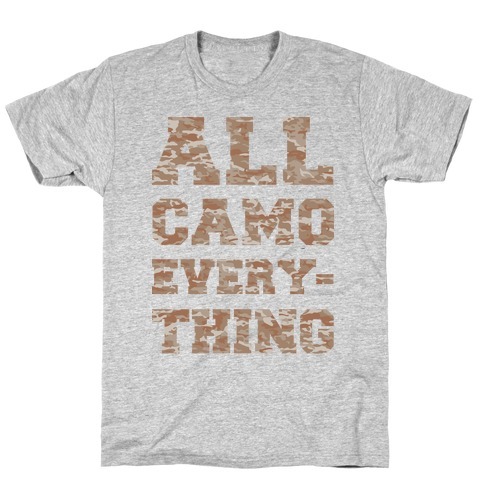 This camo shirt features the phrase "All Camo Everything" in camo printed type. About this Design The red, white and blue may be our home colors, but our away colors are definitely camo. Be a team player and support the troops with this military Camo American Flag. 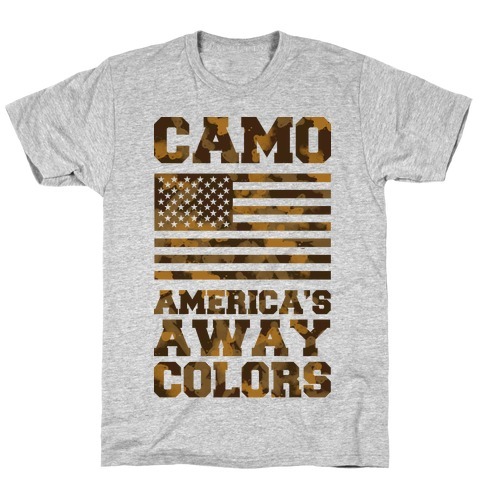 The red, white and blue may be our home colors, but our away colors are definitely camo. Be a team player and support the troops with this military Camo American Flag. 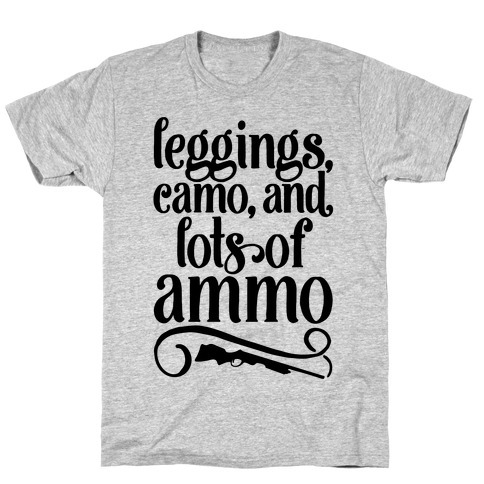 About this Design This country lady loves three things, leggings, camo and lots of ammo! 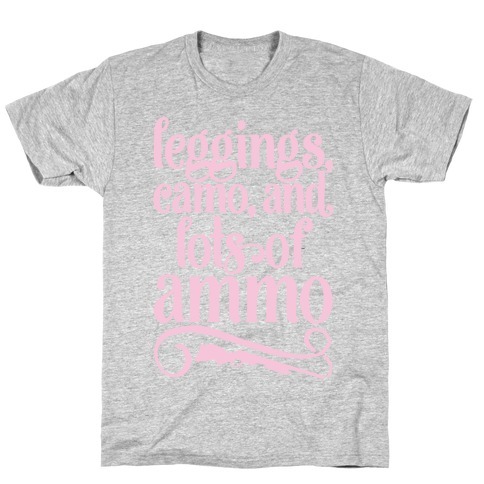 Go on a hunt in your leggings and camo and shoot your ammo in this cute and country, hunting shirt! 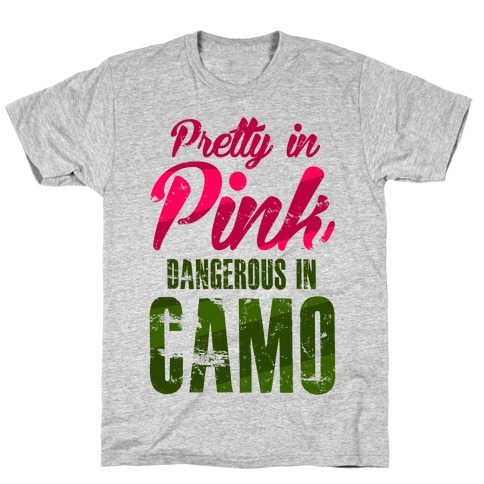 About this Design Who says you can't be pretty AND dangerous? Don't be afraid to put on a little makeup before grabbing your rifle and heading for the woods. Go hunting and bag yourself some game and look pretty doing it! Who says you can't be pretty AND dangerous? Don't be afraid to put on a little makeup before grabbing your rifle and heading for the woods. 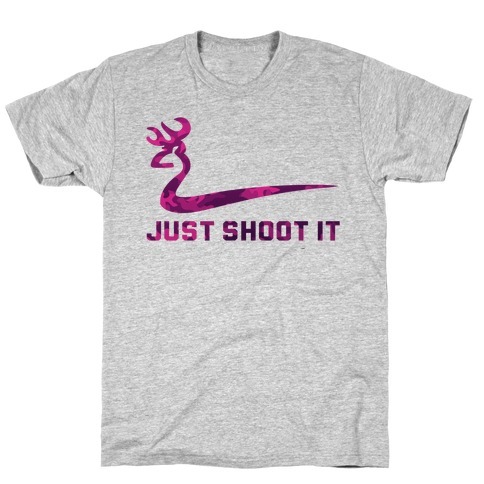 Go hunting and bag yourself some game and look pretty doing it! About this Design Lumberjacks lurking around the forest. 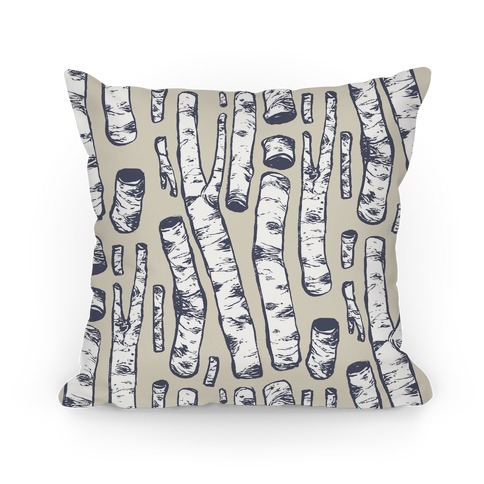 Cuttings of fresh birch trees now on a design just for you! Vintage and feeling homely, bringing memories back to you. About this Design A PHONE CASE MADE OF WOOD? WHAT A WORLD. 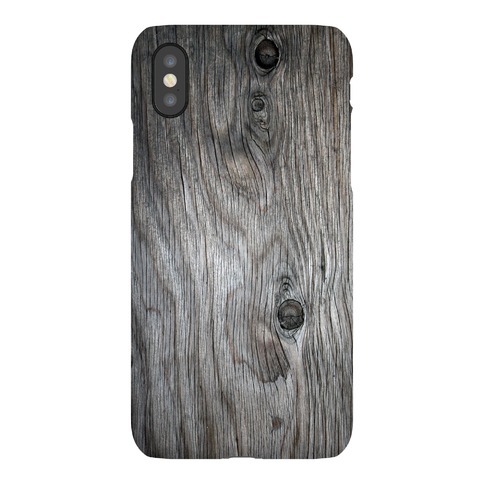 Bring a little rustic coziness into your every day life with this super trendy, wood grain textured, lumberjack inspired phone case. Don't worry, it isn't actually made of wood so splinters won't be a problem. A PHONE CASE MADE OF WOOD? WHAT A WORLD. 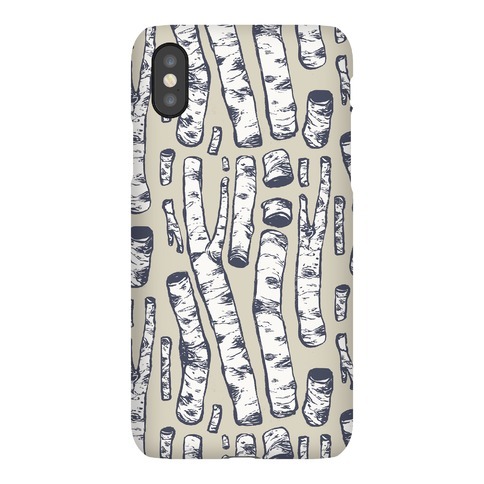 Bring a little rustic coziness into your every day life with this super trendy, wood grain textured, lumberjack inspired phone case. Don't worry, it isn't actually made of wood so splinters won't be a problem. About this Design Show off your proudest American pride with this patriotic pattern pillow design! 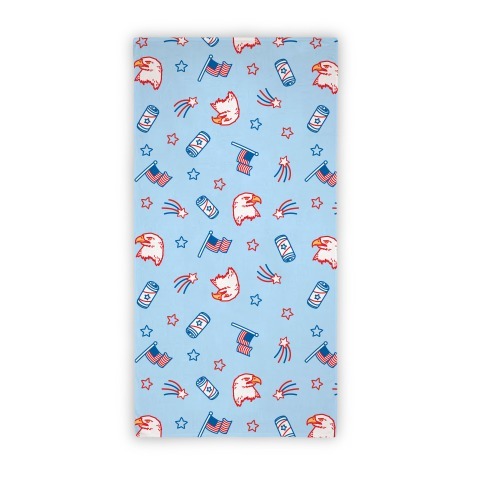 The pattern features a bald eagle, the American flag, beer cans, fireworks, stars and stripes! Perfect for celebrating freedom, 4th of July, and being proud to be an American every day! 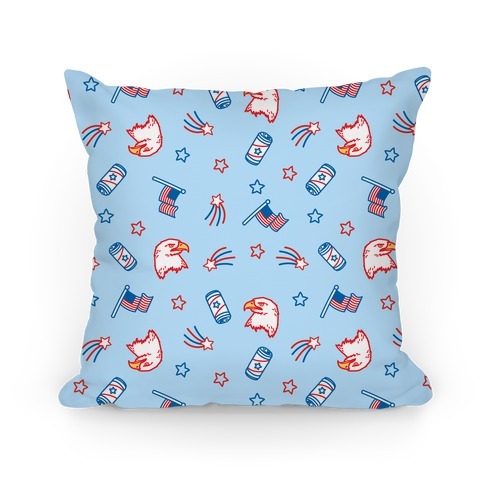 Show off your proudest American pride with this patriotic pattern pillow design! 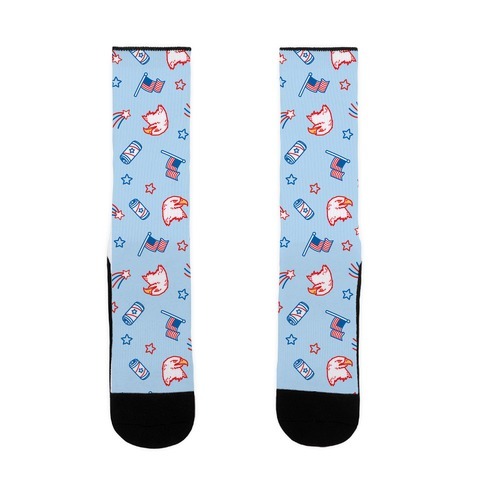 The pattern features a bald eagle, the American flag, beer cans, fireworks, stars and stripes! Perfect for celebrating freedom, 4th of July, and being proud to be an American every day! 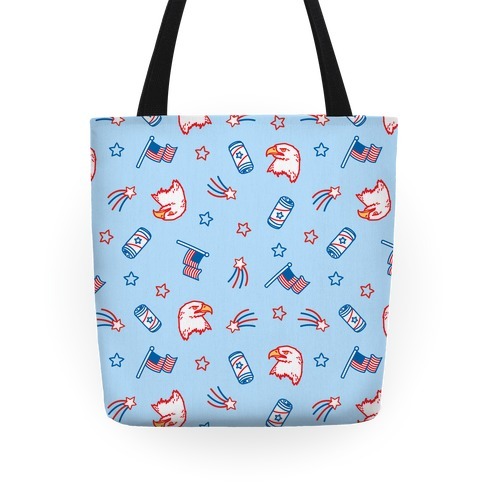 About this Design Show off your proudest American pride with this patriotic pattern tote bag design! The pattern features a bald eagle, the American flag, beer cans, fireworks, stars and stripes! Perfect for celebrating freedom, 4th of July, and being proud to be an American every day! 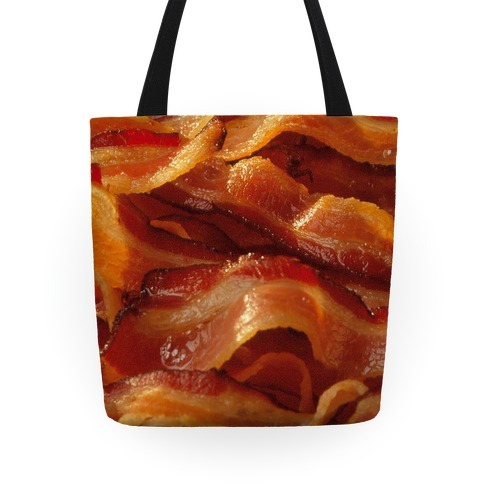 Show off your proudest American pride with this patriotic pattern tote bag design! The pattern features a bald eagle, the American flag, beer cans, fireworks, stars and stripes! Perfect for celebrating freedom, 4th of July, and being proud to be an American every day!